Thanks to your willingness to volunteer—and to Serve—our KidSight program has grown and continues to provide important screening for our school children. The eyeglass program is in the finest of Lion’s traditions, and has grown. 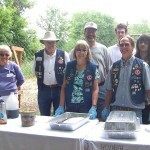 And we continue participating in the activities of the Rocky Mountain Lions Eye Bank and the Eye Institute. We provide strong support to Ensight, now in its 13 year of low-vision rehabilitation services. As part of operation Flood Relief, we provided funds for badly-needed basic necessities—food, clothing, blankets, bottled water, and medical supplies for flood victims. 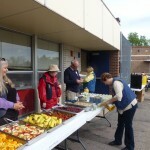 In April, more than 30 of our members worked hard on the 9Health Fair—the event’s 35th year—and our Club has been leading the event in Fort Collins that entire time. Further, because so many of you continue giving your time and talents, the jewel of our fundraising efforts—Bingo—continued to produce phenomenal results. This year marks an effort that is very important to the health and sustainability of our Club: the creation of a “Membership Action Plan” to make our Club even better and to sustain and grow our membership. You participated in a Club survey and a special all-member meeting January and, with formal Board approval, we are implementing the Plan. 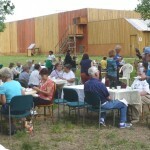 And we had fun—with weekly lunch meetings, the Christmas Party, the Valentine’s Party, and the annual Lion’s Picnic. All these remarkable achievements are only possible because of the time and effort that you, our members, give so willingly and unselfishly. I am so proud of all of you and your accomplishments. 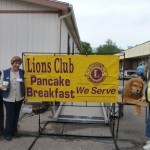 You have made us the finest Lions Club in Colorado. Our club received the Helen Keller patch for our Banner for the Helen Keller Award. This is an Award given through the Colorado Lions Foundation given to clubs who donate at least $25.00 per member of the Club. 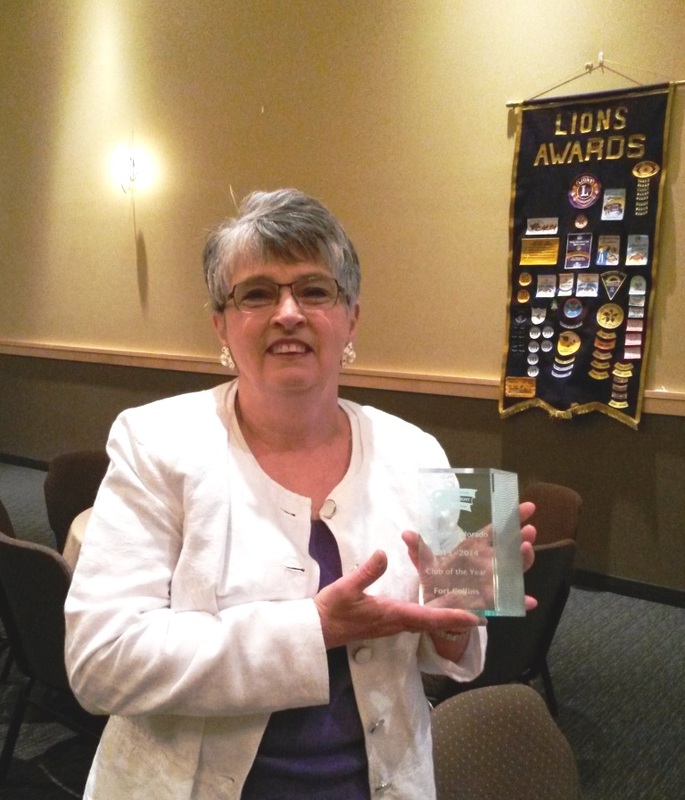 Carole Kitchell with the KidSight “Club of the Year” award. 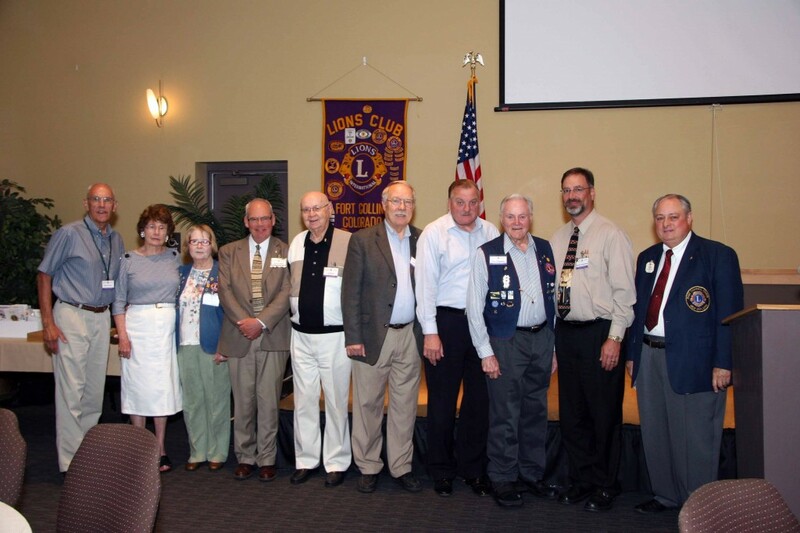 At the State Convention in Colorado Springs the Fort Collins Lions was named KidSight’s Club of the Year. Through the efforts of our club, under the leadership of Carole Kitchell, KidSight Chair, we screened over 2700 children, from preschool age through 6th grade. 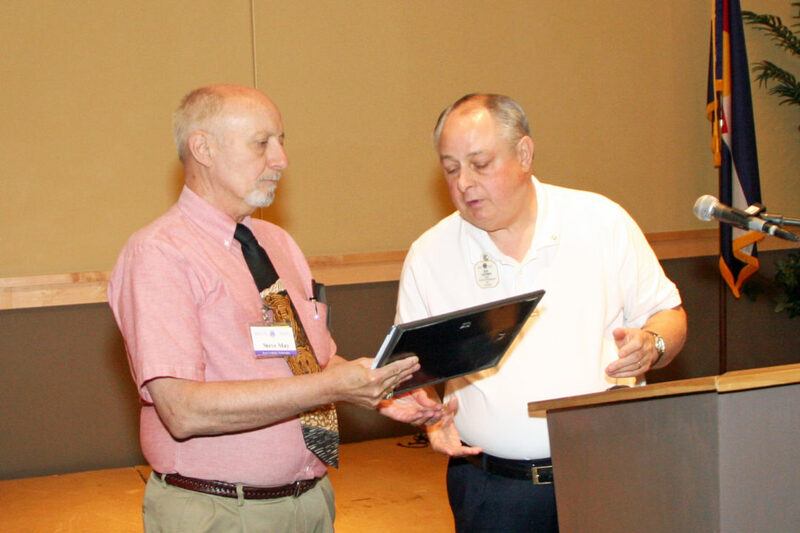 New Member Steve May inducted into club on June 19. 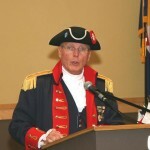 Steve transferred from the Sterling Lions Club. 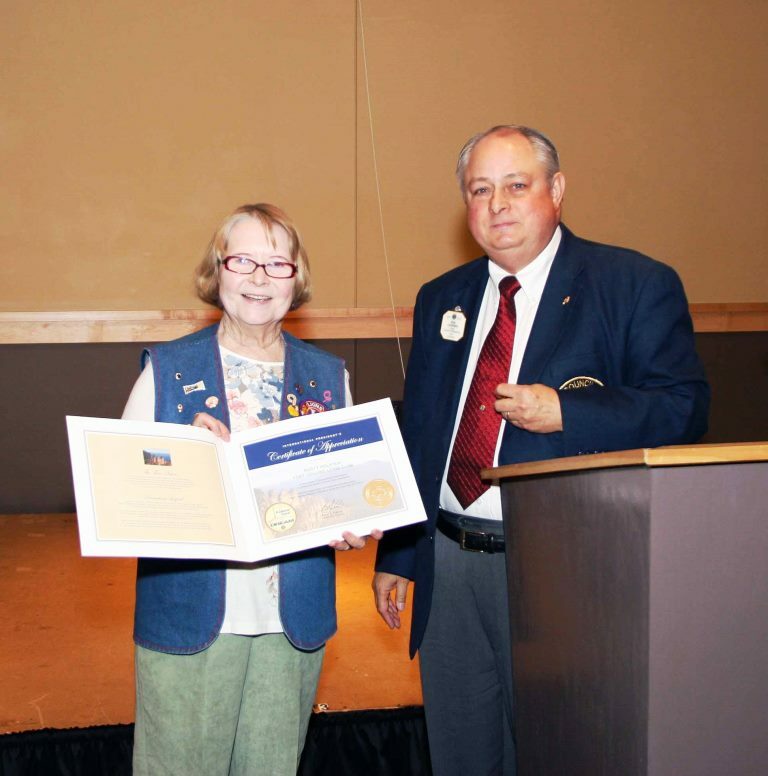 Rusty Holsten – Certificate of Appreciation for her hard work. 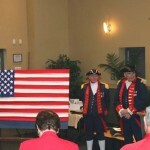 Flag Day program at the meeting included the history of the flag. 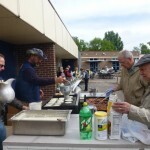 We have been busy serving pancakes, as well as the community! 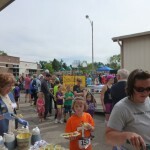 On May 24, over 400 people had breakfast at O’Dea Elementary School as part of their triathlon family event. 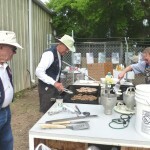 On June 21 members cooked up and served pancakes for the Rocky Mountain Raptor Program. 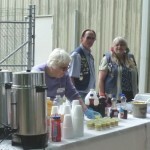 They were able to raise about $1500 with our help! We take our motto, “We Serve” seriously!